Warwickshire tie Jeetan Patel to one-year contract extension: "I'm over the moon"
Jeetan Patel has signed a contract extension at Warwickshire, committing himself to the club until at least the end of the 2020 English summer. 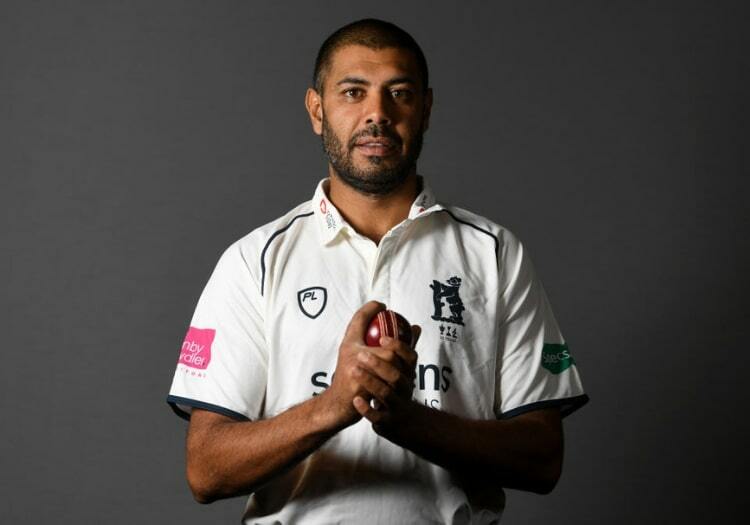 Patel, 38, is the all-format skipper at Edgbaston, and has taken more than 600 wickets for the club in first-class, List A and T20 cricket combined. His previous deal had been due to expire at the end of the current season. “Being a Bear and part of this club is something that’s very special and I’m over the moon to sign this contract extension and to commit to the 2020 season," he said. “We made good progress last year in returning to Division One of the Championship as Division Two champions. However, we all want to build on this.